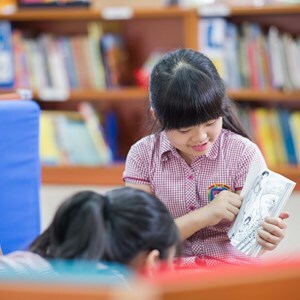 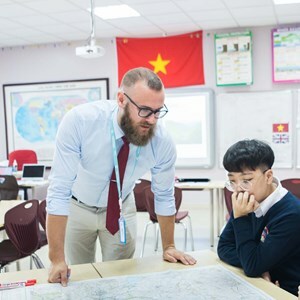 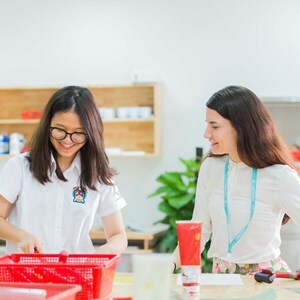 The British Vietnamese International School Hanoi is the first of its kind in Vietnam with a unique license to offer an international curriculum with full bilingual development in English and mother tongue. 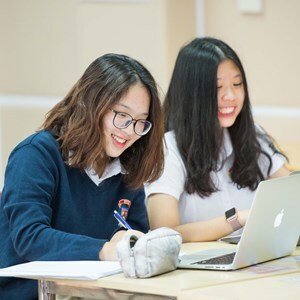 Through our Global Campus, your child can experience the world and collaborate with over 50,000 other students from our family of 56 schools worldwide. 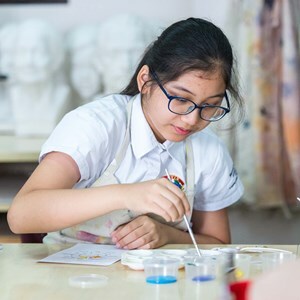 Through our unique collaboration with The Juilliard School, your child will be able to participate in this exclusive curriculum in Music and Dance (Drama will follow in due course).